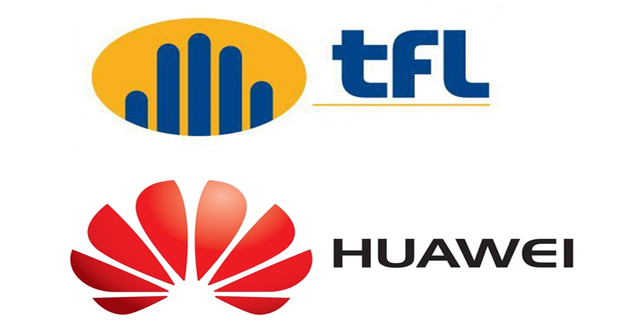 Telecom Fiji and Huawei have jointly announced today the successful deployment of its 10G Passive Optical all fiber network ‑ the ultra‑fast fiber broadband and first of its kind in the islands of the South Pacific region. Fijian households as well as enterprises. Telecom Fiji says this 10G Passive Optic Network technology differentiates itself from traditional copper wire technology by providing a maximum of 10 Gigabytes Per Second download speed. The utilization of this Optical Distribution Network enables the provision of a 1Gbps/xGbps access rate with faster speed, higher reliability and lower latency. This covers all scenarios including; home broadband and enterprise customers. General Manager of Sales and Marketing, Joseph Naua says they are confident this will enable TFL to maintain their technological leadership in the South Pacific island markets.